Wat is dit voor site? Wij zoeken de goedkoopste boeken op internet. 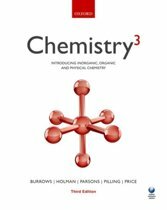 Inorganic Chemistryvonden we het goedkoopst op Bol.com voor €11.94. We hebben gezocht in nieuwe en tweedehands boeken. Rechtsonderaan de pagina kan je het boek direct bestellen	via Bol	.com. 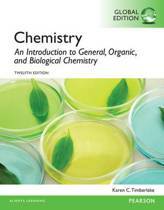 A market leading textbook offering a fresh and engaging approach to the teaching of modern inorganic chemistry while giving a clear, well-balanced introduction to the key principles of the subject. The full-colour text design with three dimensional illustrations brings the subject to life. Throughout the book students are able to reinforce their learning with the use of worked examples and self-study exercises. 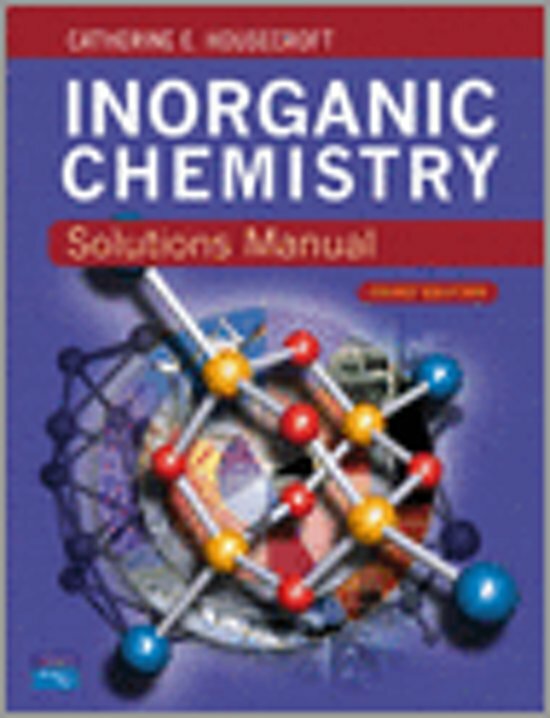 Numerous applications and topic boxes also relate the chemistry to everyday life.